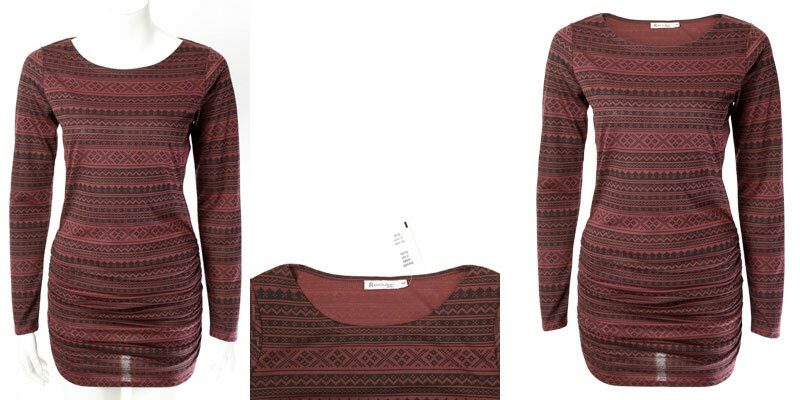 Image Manipulation Service can make your product images perfect? GEI is committed to bringing low cost, high quality professional photo editing services to everyone, no matter where they are. Our image manipulation service can help to edit your photos and bring out the qualities you need, fast. Don’t Settle! Studies have shown that images make people three times more likely to investigate a product or advertisement. The quality of your photos can have an even more profound affect. Our image manipulation service gives you the power you need to turn your everyday images into iconic, attention grabbing works of art. Don’t settle for average — enhance your image and deliver the message you want! Your photographs should showcase your product — and your product alone. 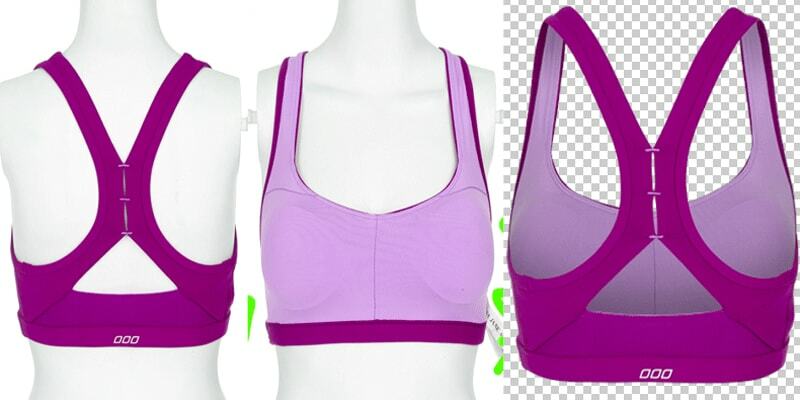 GEI’s image manipulation service specializes in common eCommerce edits like ghost mannequin and neck joint. We’re here to help you demonstrate your wares in clear, effective visual media, without any distractions. Our team of trained graphic editor has the knowledge and expertise your project needs. We can perform any edit your photograph needs. Our graphic editor team is standing by to help with your ghost mannequin, neck joint edit and other edits your photographs require. 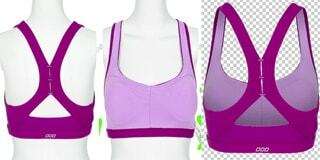 Specially for clothing product images’ web store or eCommerce presentation, we can remove the mannequin, dummy and any other supported thing for photography and composite the back part image with the main image to look the clothing photograph more beautiful and realistic. We understand that many of our customers don’t want their neck joint images to look ‘fake’ or ‘shopped.’ That’s why our staff places special attention in making subtle, realistic and understated edits. When we remove the mannequin or model from your image, we’re sure to carefully match the lightning and blend our edits so that it’s impossible to tell they weren’t there when you took your picture. We’re here to make sure that your product images look their best, without any of those pesky models, backgrounds and other details that might get in the way. GEI has seen it all.We have years of experience in eCommerce product images editing services like shadow making, vector conversion, photo retouching, e-commerce image editing, neck joint, clipping path, color adjustment, background remove, photo masking. Our photo editing experts have worked with every image file format, including jpg, png, tiff and bmp. We’re ready to tackle the unique needs of your project, whether it’s big or small. We’re happy to work with big images, small images and images straight from your camera. Best of all, we’re willing to deliver your project however you need it — in original PSD with all of our selections, masks and edits intact, in high resolution png or jpg, or in your choice of web-optimized format. First impression is the most important. When you unlock the potential of your graphics by choosing GEI’s neck joint, you guarantee you’ll get a better first impression. Your friends, family, clients, coworkers and customers will be impressed by the professional neck joint images that you can dream up. Your ads will get more exciting, your products will be showcased better and your personal photos will get that much more exciting. You’ll be sure to put your best foot forward every time. We’re proud of the quality of our work at GEI. So proud, in fact, that we’re willing to do your first two images for free. We’re sure that you’ll be impressed with the speed, quality and professionalism of our staff. You’ll be begging to come back for more! Combined with our commitment to low prices, fast turnaround and accessible service; we’re sure that we offer the web’s best image manipulation service. Judge our service quality before submitting an order. Send your images by easy process and of course it’s totally free of cost. Get up to 02 editing services by our top class photo retucher absolutely free! Be fast to get first.